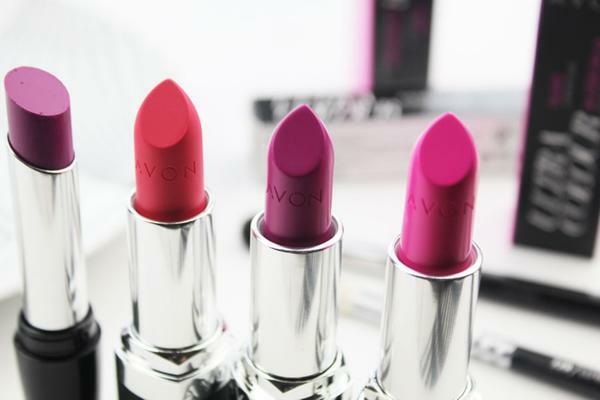 Is spring so it is worth to look for through avon cosmetics and think about color of your lips. 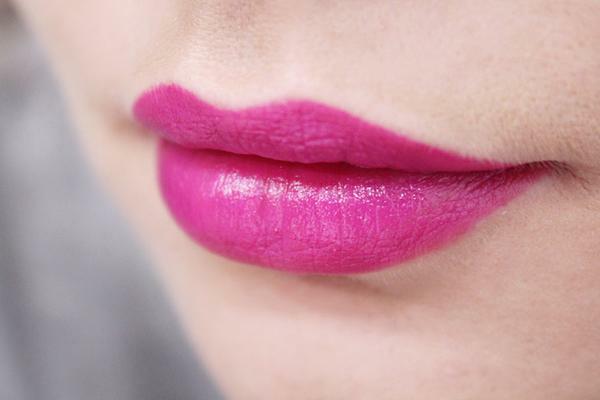 If there is one thing look that is always rocking on is look of your lips – from bright and bold to vampy dark shades. I know You all love them. Late spring days and early sammer night in and out are just perfect time for experyment with bright looks and to go a little bolder than usual. As Avon Representantive you have acces to so many beautiful bright shades for SS26 so is worth to share opinion some of you here. 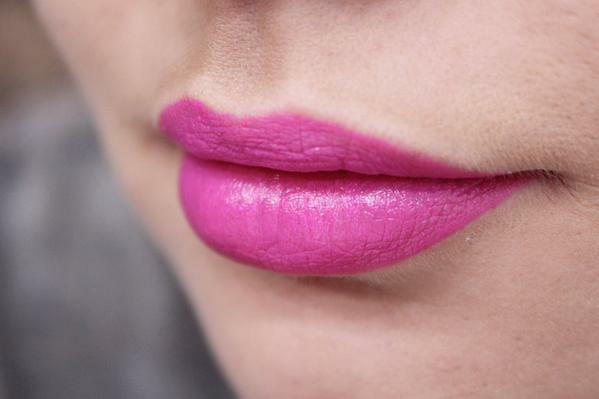 A true dolly mixture pink that is very wearable, even for non-pink lovers. 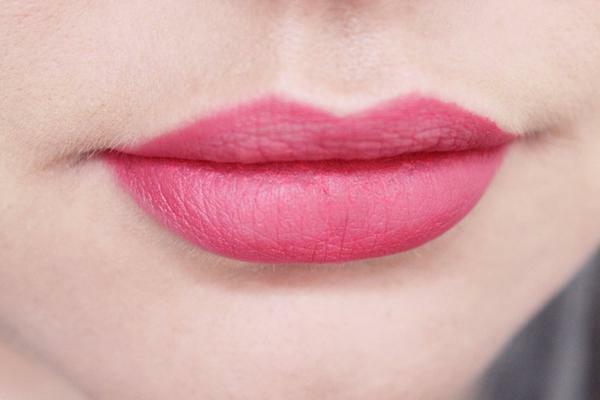 The creamy texture appies easily to lips and leaves a beautiful bright opaque colour, which has a slight sheen to it. The blue undertone will also make your teeth look whiter and it is a pretty good dupe very well known colour M A C, which are nice added bonuses. One more blue toned colour, that you can get from representative webside, to meke your teeth appear whiter, the raspberry shade is similar to Fearless Fuchsia, but a little darker, which makes it a little easier to wear. A peachy red toned hybrid colour that is so beautiful in real life, this is definietely an aye catching colour and very pigmented. 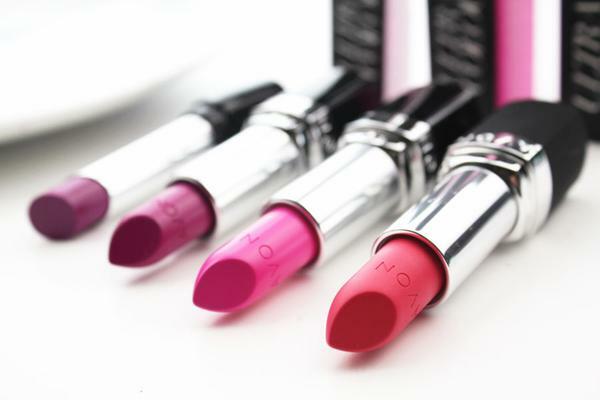 The formula of this range applies very easliy to the lips, even more so than the others and it leaves a subtle, but buildable, pop of colour to the lips. This will look beautiful on all skin tones, from pale to dark which is rare in a colour, so it is definitely worth purchasing. 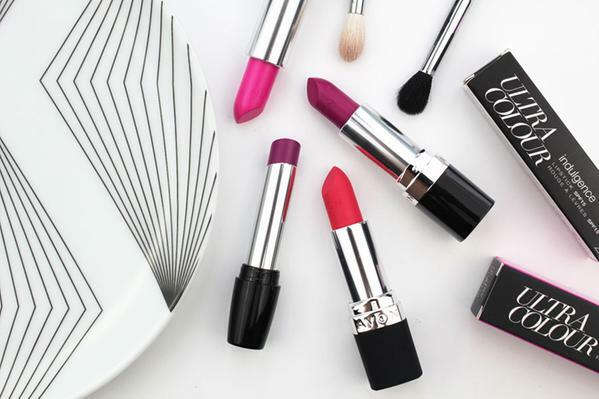 Always remember that is only small selection, but as Avon Lady you can choose frome wild selection of Ultra Colour Lipstick.